My Third Annual PAX South Trip! 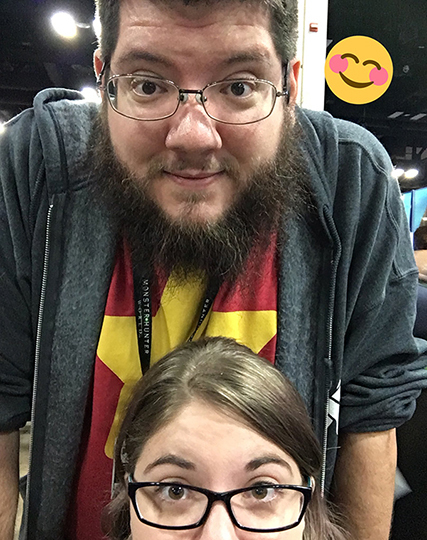 I went to PAX South both in 2016 and in 2017. And this year was no different from those past experiences: it was wonderful! Just like last year, the Enforcers were incredibly wonderful and helpful and went out of their way to look out for me and get me where I needed to be at any given time. Even if we were late to something (because sometimes it’s a struggle to get through crowds when you’re in a wheelchair), we were taken care of and I’m so so very thankful to every single person who helped us. This year I even got to meet and give a big hug to Kristin Lindsay, head of the Enforcers and now a good friend. She’s wonderful and her Enforcers are wonderful – they make PAX what it is. Unlike last year, we were only able to go one day instead of the usual three day weekend. My health has gotten a little worst than what it was a year ago so one day is all I can do now for an event like this. Thankfully, our good friends Claire and Pete let us crash in their hotel room the night before so we drove down Friday night and then got to spend all of Saturday at the con. We have very good friends. Onto some pictures of our fun time! Furry Husband and I in our usual selfie pose. 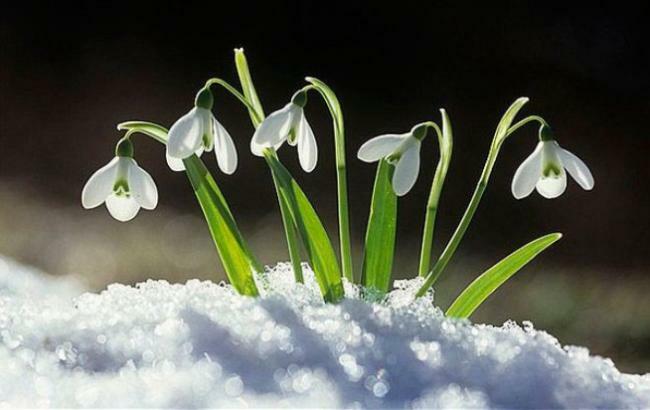 Imbolc Blessings, Friends! Winter is Half Over! We are midway through Winter and Spring is around the corner (much closer here in Texas). Now is the best time to cuddle close to family and to connect with the things that make you feel at home. Now is the time to learn patience (for those of us without it) and take your energy to heal and be healthy (as much as one can). The Wheel of Life continues to turn regardless of our wants and wishes so take a moment to visualize the goals ahead of you and plant each step firmly into the ground moving forward (metaphorically and literally for those able). Stay warm and keep light in your heart as the sun shines longer in the sky each day. “May Brighid the Shining One bless this day. be upon you as you set forth today. If you’re looking for an answer to something, maybe you’ll find it in the flames of a fire tonight. Tonight is Brighid’s night, Keeper of the Flames and Goddess of the Hearth. She’s guide to home and heart. She may have what you’re looking for. Think of her as the night fades and the sun rises to warm the world around you.